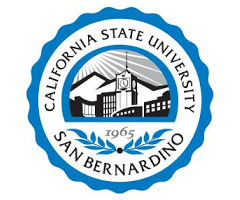 Accuracy, consistency, and efficiency of Avant PLACE has helped students, instructors, and staff at California State University at San Bernardino develop a more successful world language program. Statistics from Cal State show that Avant PLACE has a high level of accuracy in determining the language course level for a student. Because Avant evaluates student assessments using highly trained raters, Cal State provides relief to teachers having to be involved in student placement. However, when test evaluation indicates a student is between levels, teachers are able to step in and determine where the student belongs. Lastly, Cal State values the efficiency of Avant PLACE; the tests are simple to administer, easy for students to use, and are completely online.